- Armor hand guard comes with U clamp bar mount. 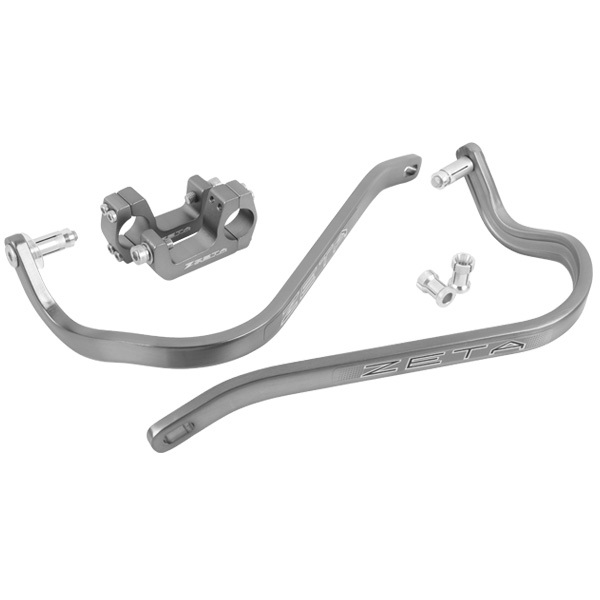 - The best to use this hand guard for KTM and Husqvarna or other models which uses hydrawlic clutch master cylinder. 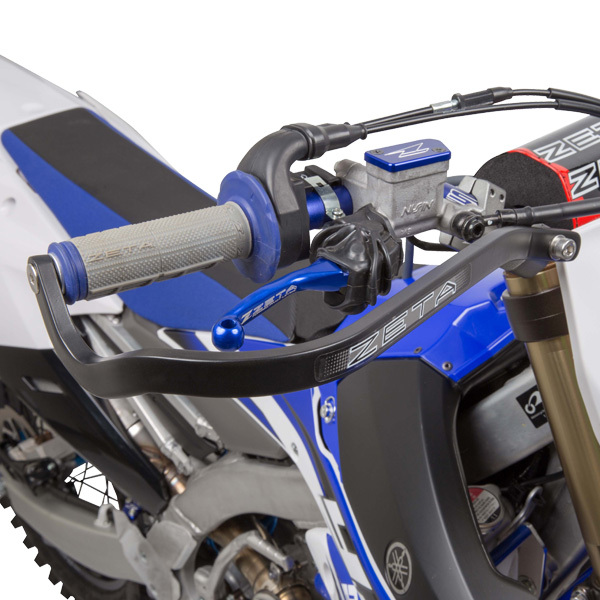 - U shape handlebar clamp provides more space for hydraulic oil line or cables. - Made of durable aluminum, Drop down design provides better control. 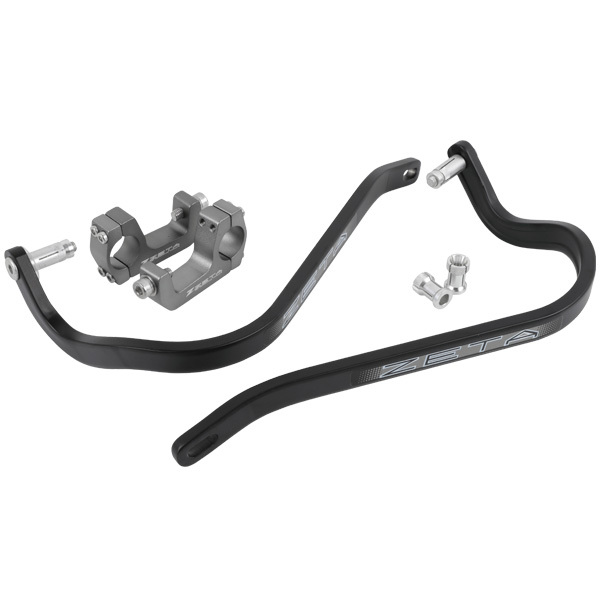 - Available for 28.6mm handlebars. - Can be used with ZETA hand guard protectors.